For any choir, team, or class to work together in a positive manner, the members must be comfortable with each other. Long-time educator Valerie Lippoldt Mack gives us some of her favorite team-building activities in her IceBreakers series. 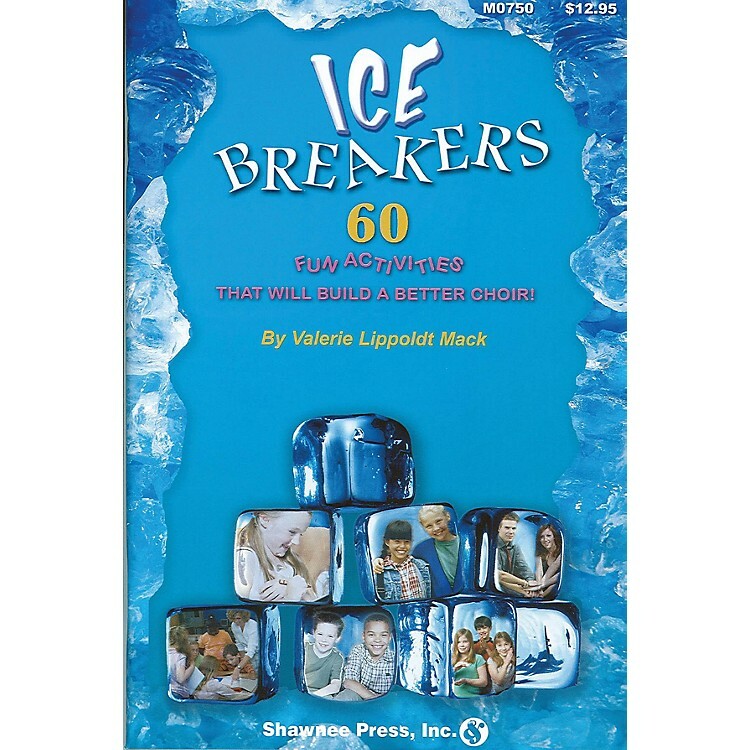 Tried and true, these 60 IceBreaker activities come directly from her classroom and teach life lessons of respect, tolerance, and patience. The book is divided into sections that include communication, energizers, problem-solving, trust-building, goal-setting, and building respect. This simple and affordable book packs the punch you need for dynamic success with your choir, ensemble and classroom! All ages.